Redmi Note 6 Pro smartphone Next Sale date in India: Xiaomi this year 2018 launched many phones with the various series. Most of the xiaomi phones are available in flash sale at Flipkart and Amazon stores. In this, we are unveiling on Redmi Note 6 Pro. This smartphone released on 28 Nov 2018 at 12:00 pm in Flipkart online store. It will available on Flash sale once a week. Cost of the Redmi Note 6 Pro smartphone starting with Rs 13999 for 4 GB Ram. Xiaomi users are eagerly waiting for this phone. 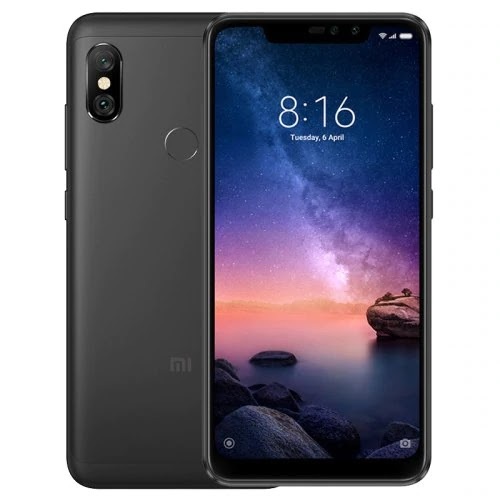 Redmi note 6 Pro phone available in limited stock because it was not an open sale. If you interested to purchase this phone you need to install flash sale extension from Chrome browser.